Law enforcers who arrested three men for their alleged connection with the militant Islamic State group found that the accused had generated funds for the group. According to a local media report, the funds were collected by committing offences and the money was then sent to Afghanistan via normal as well as “informal” banking channels. 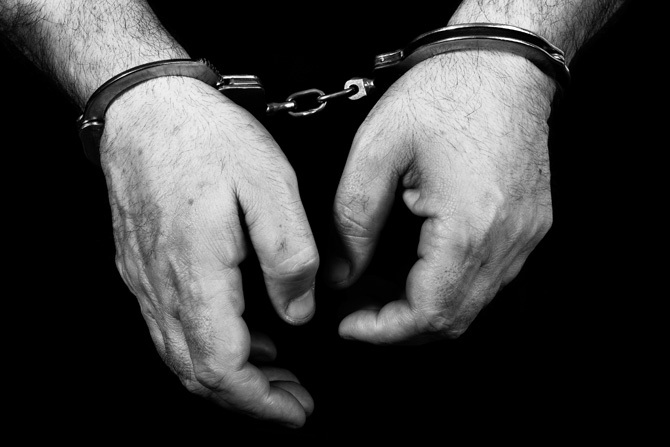 The arrested identified as Naeem, Mukhtiar and Roohullah were nabbed for their alleged involvement in kidnapping a resident of Gulistan-e-Jauhar. It was reported that after receiving a ransom of Rs10 million, the resident was released. They claimed that IS had been involved in major terrorist acts in Sindh and Balochistan including the deadly blasts at Sehwan Sharif and Shah Noorani. Earlier, in January 2017, the same group had also kidnapped a member of the Ismailia community from Karachi. Overall, it was reported that this group has been involved in at least five to six kidnapping-for-ransom cases in the Karachi. The law enforcers also said that the accused also kidnapped and murdered Abid Sohail in September 2017 and buried his body in Manghopir.